Memorial Day ddrum sale 15% off everything! ddrum takes the DDBeta concept to a new level with the introduction of the DDBeta d-lite. 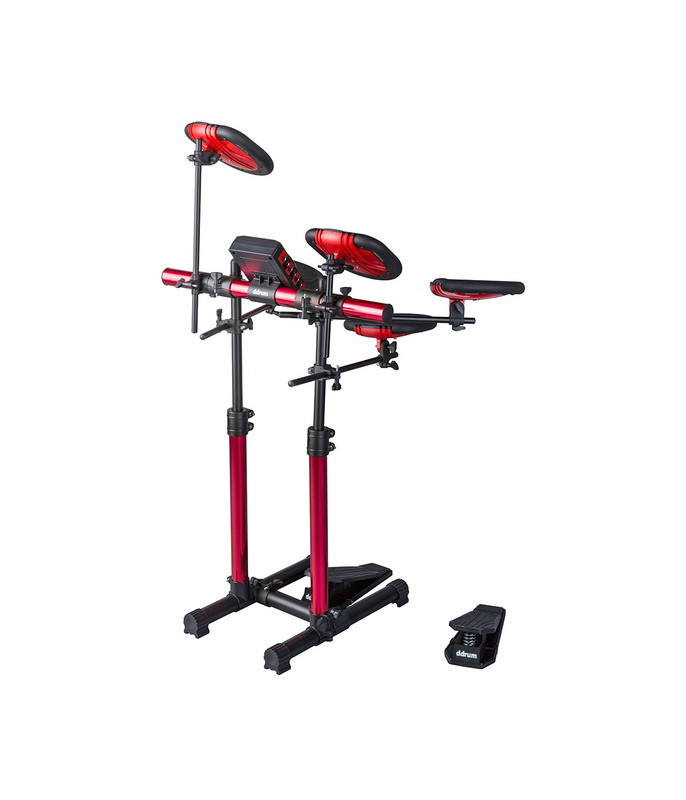 Featuring an anodized and fully adjustable central rack tower. 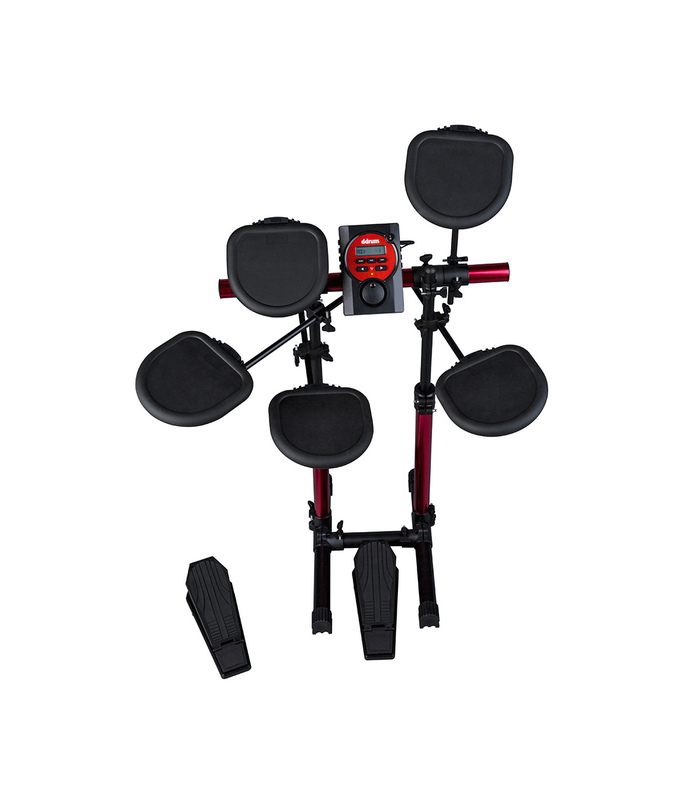 With a height adjustable rack, it accommodates players tall to small. The DDBeta d-lite is the perfect fit for small spaces. 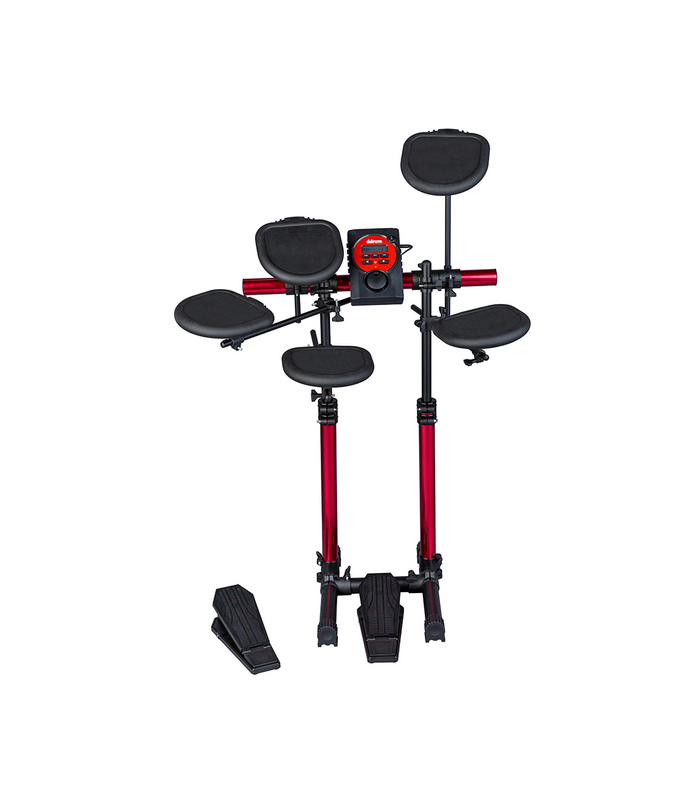 It features everything you need to lay down grooves and fills, even if space is at a premium. Its small size also works as an add on to an existing acoustic setup, if you're looking to add some electronic spice to your drums. Perfect for small on the go gigs. Why take a Cajon when you can take a full kit? Great tracking and great sounds, in a compact design.